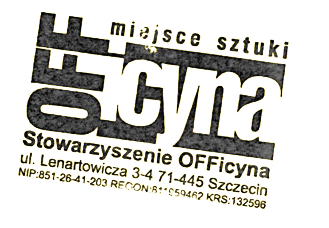 The OFFicyna Association, the organizer of Szczecin European Film Festival, is wishing you All a Merry Christmas and a Happy New Year 2018 filled with lots of cinematic emotions. Thank you All for your participation in the festival and significant contribution in its final shape. Let us meet again for another film events in 2018.